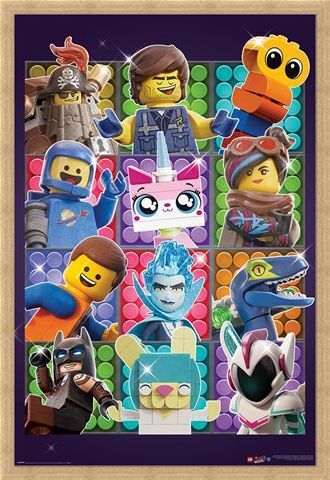 Join the citizens of Bricksburg as they band together to destroy the out of space DUPLO invaders, destroying their home and wrecking everything in their path! 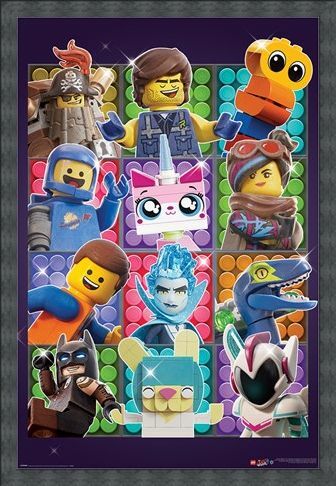 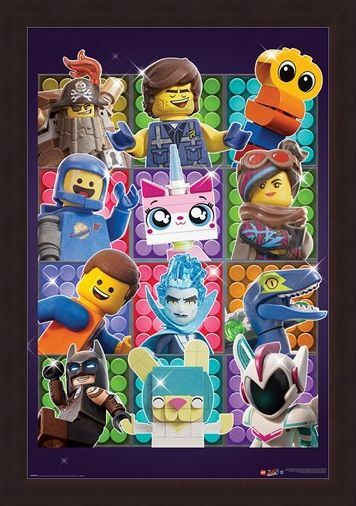 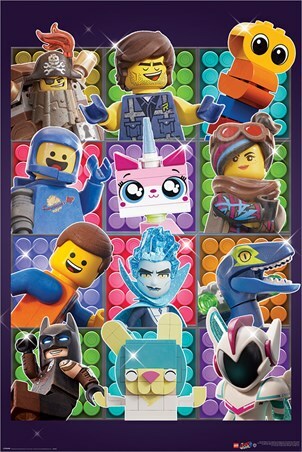 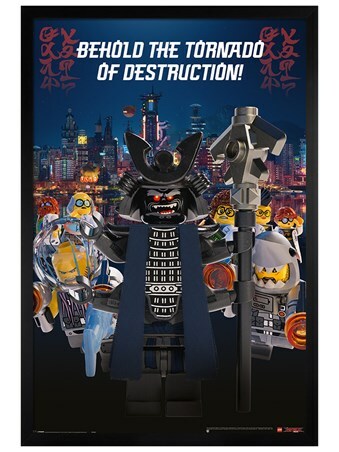 Unikitty, Batman, Wyldstyle and Emmet are all here and present to help you defend their beloved city with this marvellous montage poster from the 2019 animated film, The Lego Movie 2: The Second Part. 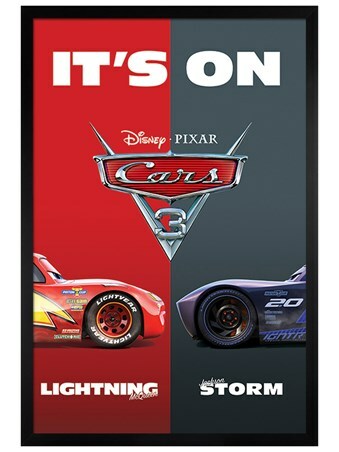 High quality, framed Some Assembly Required, The Lego Movie 2 poster with a bespoke frame by our custom framing service.